Experience the difference 123Wonen can make! 123Wonen – Experience the difference! thanks to our combination of knowledge, passion and an extensive network of contacts. 123Wonen is fully aimed at being of the best possible service to you. We provide a full service experience, of which you as our client are the focal point. 123Wonen means: having one engaged point of contact that will take care of all of your business concerning renting (out) and managing real estate. A reliable, well-equipped industry player that always knows about the latest news. How can 123Wonen make a difference? We offer clear communication, no chitchat and reliable advice. We are personally engaged with your matters, which is why we are able to achieve the best results in no time – that is what we guarantee. We will keep in touch with you until your – and our – goal has been achieved. 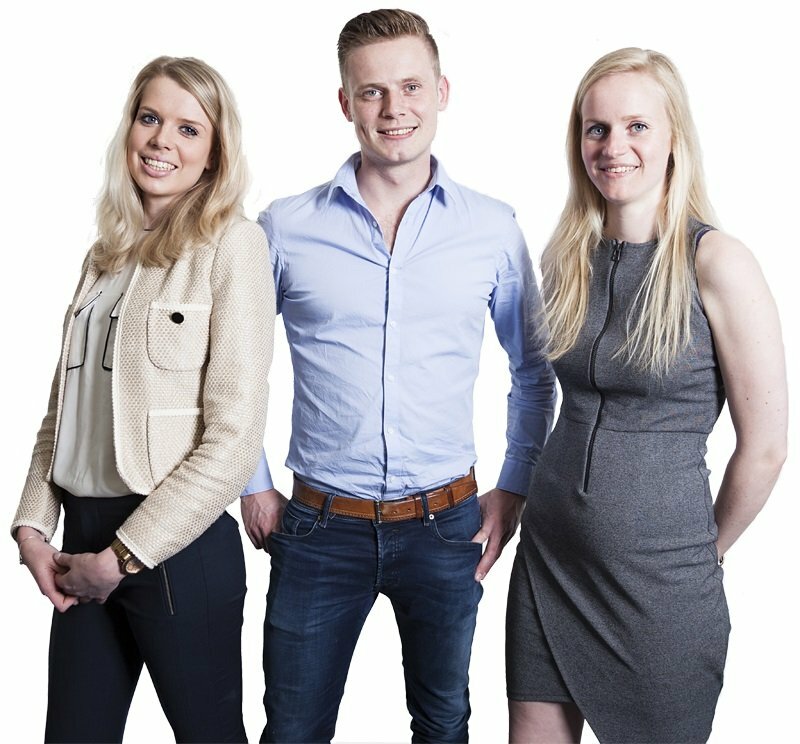 We are driven by passion and by our desire to satisfy you as our client, which inspires the employees of 123Wonen to really make a difference. All of our employees are highly educated, and have a mountain of experience when it comes to renting property. You can count on professional advice! From our locations in Flevoland, Amersfoort, Amsterdam, Apeldoorn, Groningen, Haarlem, Almelo, Zwolle, Den Bosch, Den Haag, Alkmaar, Limburg, Drenthe, Arnhem, Nijmegen, Utrecht, Rotterdam, Leiden, Eindhoven, Bergen op Zoom, Breda, Het Gooi, Deventer, Dordrecht, Tilburg and Friesland, we serve the entire area surrounding our offices within a diameter of ca. 30 kms. 123Wonen has the ambition to achieve national coverage with 30 offices within the next 5 years. We are well on our way! Contact us, and we will make sure that, before you know it, you will be on your way to your next goal as well! On the tenant side, most of our clients are private individuals, companies (expats), and government institutions that are looking for short-term and/or long-term residences. Furthermore, 123Wonen is the preferred[RH15] partner of the Ministry of Defense. On the side of the rentals, our clients are generally private/business owners such as property developers, institutional investors, real estate corporations and real estate agencies. Would you like to be our next renter? The mission that 123Wonen stands for, is to offer high-quality residences to decent tenants, to realize a long-term, carefree rental period, satisfying both the tenant and the landlord. Real estate management, with a proactive, long-term vision! 123Wonen will provide you with fair and engaged assistance for this. Experience the three certainties that your real estate partner 123Wonen has to offer: renting (out) your property quickly, reliably and inexpensively.